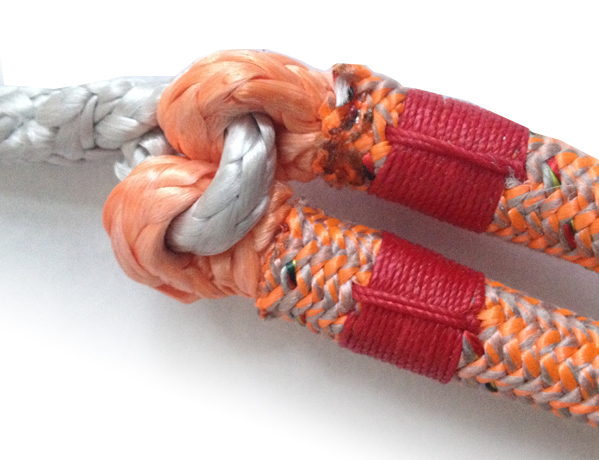 Splicing ropes can be tough when a rope is tightly braided or has little space. A SoftFid is an ideal solution in those cases. It can be easily applied with a D-SPLICER pulling fid. 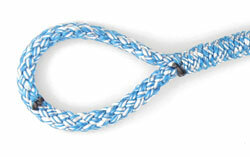 The core can then be pulled through. If more power is needed, one could even use a winch for this purpose. 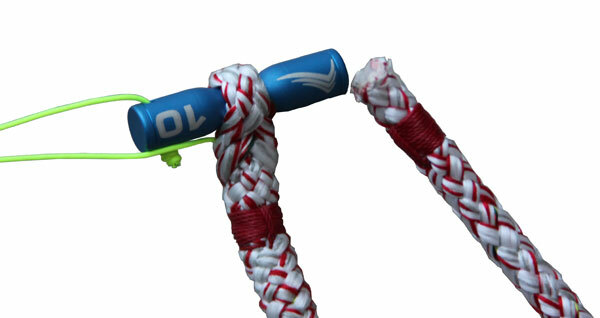 Watch this video by Premium Ropes how to use the SoftFid.